While considered in many respects to be one of London’s more traditional areas, Wapping is far from a sleepy corner of the capital. With an eclectic mix of warehouse conversions, riverside bars and restaurants, plus plenty of famous landmarks; living in Wapping is becoming an increasingly popular option – thanks in no small part to its situation on the banks of the River Thames, providing spectacular views across the city. Being a traditional part of London shouldn’t detract from what an exciting area Wapping actually is. Many of the recently developed warehouses offer residents luxurious living coupled with easy access to London’s public transport networks, high-end bars and restaurants along the river and short commutes to major commercial parts of the capital such as Canary Wharf and the City, the two main business and financial districts. In many ways the main feature of this prime London location is the River Thames itself. 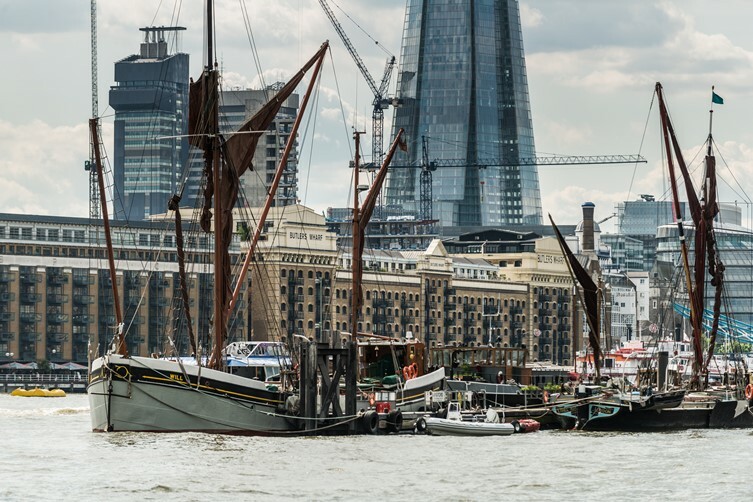 Just a 15 minute walk away from Tower Bridge, Wapping has developed from one of the leading players in the shipping industry to one of London’s most popular residential areas. The Borough of Tower Hamlets developed around the river, with Wapping playing a major role. If you look at the shape of Wapping on a map you can see that the long and thin shape follows the path of the river, and with riverside properties close to the City it’s easy to see why living in Wapping appeals to so many. It wasn’t always this way, as Wapping was formerly little more than a high street within the Borough of Tower Hamlets. The area, rather than being home to professionals working in the leading sectors as we know them today, was inhabited by sailors and boat builders; capitalising on the extensive range of career opportunities presented by the maritime connections. When the London Docks were built in the 1900s it completely changed the look and feel of the area. Living in Wapping went from being appealing to those willing to graft for a living to an area that suffered a 60% decrease in population as the houses that many of these workers lived in were destroyed to accommodate the warehouses on the waterfront. Today, we can still see many of these waterside warehouses but rather than a population in decline the area is certainly on the up. The warehouses have been transformed into luxurious apartments and flats, and living in Wapping is now an area full of charm and character. Wapping and the riverside around Tower Bridge are steeped in history yet thoroughly modern, defining the regeneration of London’s industrial heritage. Further along from Wapping is the Tower of London which is one of the most iconic historic buildings in the world; on the other side of the river, ancient and modern are represented by Shakespeare’s Globe and Tate Modern. The close proximity of one of the most significant financial centres of the world means that there is no shortage of highly sophisticated and fashionable pubs, bars and eateries, including Conran’s, Le Pont de la Tour, The Chop House and Gordon Ramsay’s gastropub The Narrow. Wapping is also home to one of London’s oldest pubs, The Prospect of Whitby, which dates back to 1543. With excellent transport links, views, bars and restaurants, cafes, boutique shopping and countless London landmarks all within close proximity – and more new developments along the same lines as London Dock on the way – Wapping’s population is only going to continue to increase over the next decade. Since the majority of the redevelopments began in the 1980s, Wapping has grown and grown with no signs of slowing down. 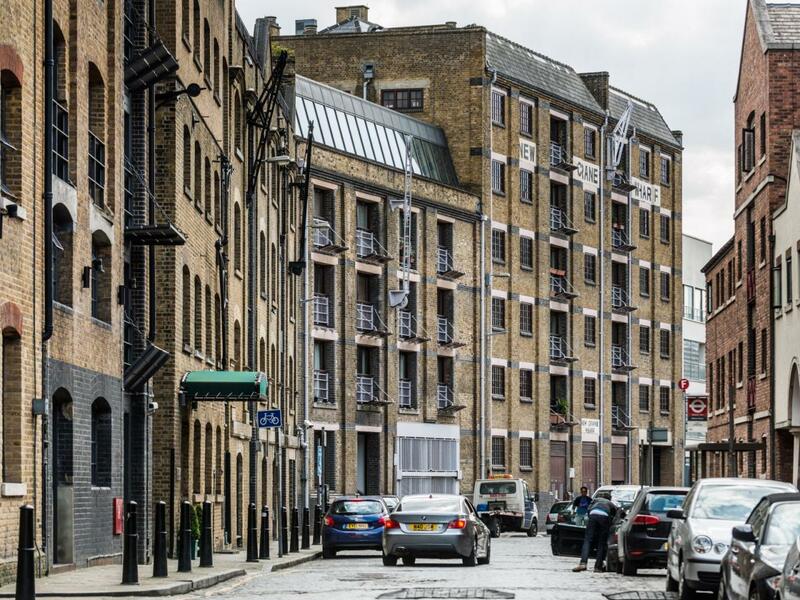 Property developers have fallen in love with many of the disused warehouses left behind after the shipping companies moved away, purchasing the buildings and converting them into luxury apartments in this prime London location. 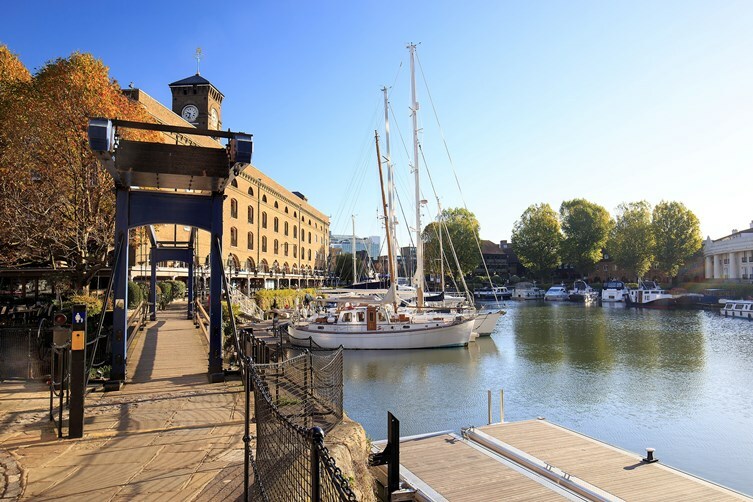 New developments in Wapping such as Emery Wharf which is the latest forthcoming phase at London Dock has opened up a new world of possibilities for those looking to buy and rent in the area. A lot of London professionals who work in the City and Canary Wharf look to buy properties in Wapping especially if you like the concept of village-style living in the heart of the City. In particularly the converted warehouses and new developments make an attractive buying proposition as well as taking advantage of the short commutes and spectacular views over London and the Thames and local recreational venues. You can find out more about Wapping, the local area and all 33 of the capital’s boroughs in the CBRE Residential Borough by Borough review. 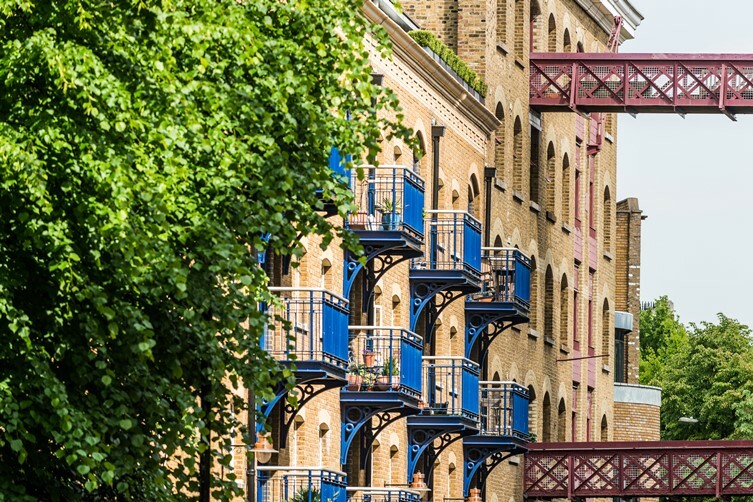 Looking for a property to buy in Wapping? 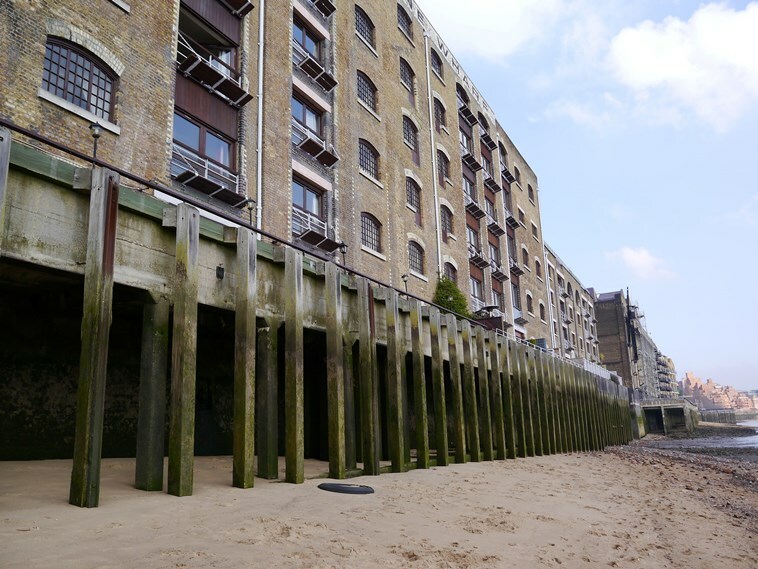 Looking for a rental property in Wapping?